At The Law Office of Benjamin Hartford, we know that every defense situation is unique. You deserve an attorney who will give your case the attention it deserves in Thornton area courts. We want to learn your story to be better prepared for defending your defense situation. Trust our professional team at The Law Office of Benjamin Hartford to give your case the hope and help you deserve. Facing defense charges in or around the Thornton area? At The Law Office of Benjamin Hartford, we help our clients understand the legal process so that they can be better prepared for Thornton area courts. We want to help you achieve results ranging from a reduced sentence to possibly dropped defense charges. If you or someone you know is facing defense charges in or near Thornton, we at The Law Office of Benjamin Hartford are here to help you. We devote ourselves to our clients, and ensure they are aware of the entire defense process. Without solid representation, defendants of the Thornton area courts can sometimes be wrongfully convicted in their defense matters. In our 15 years of practice, we at The Law Office of Benjamin Hartford understand how hard a prosecutor will work to ensure their side is victorious. 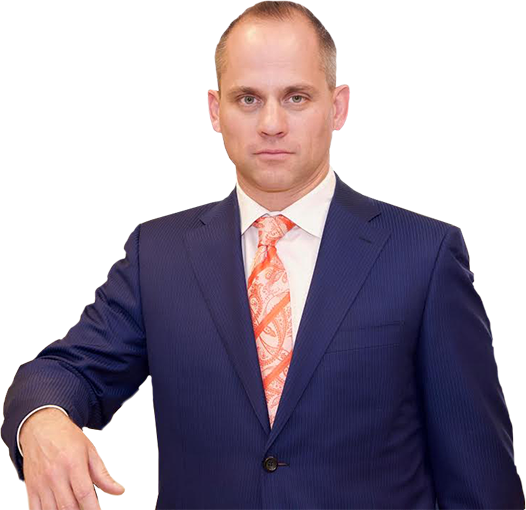 Do not face these experts alone, but instead rely on our help at The Law Office of Benjamin Hartford. Call us at (303) 991-5757 now.